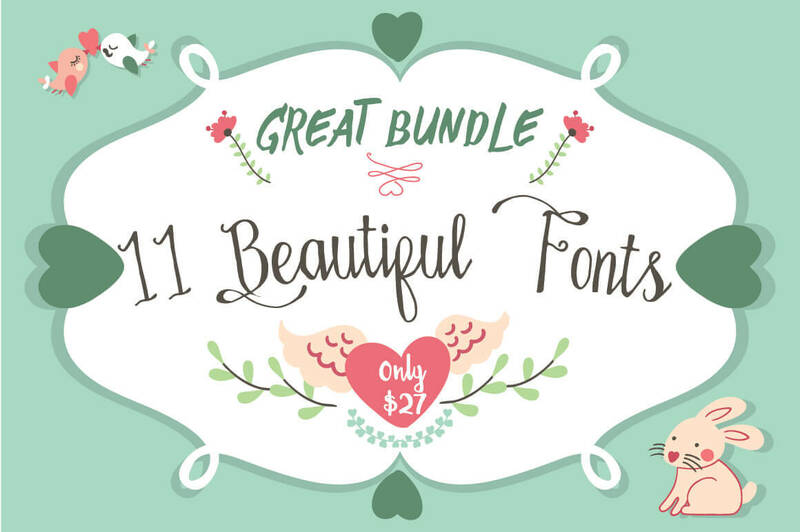 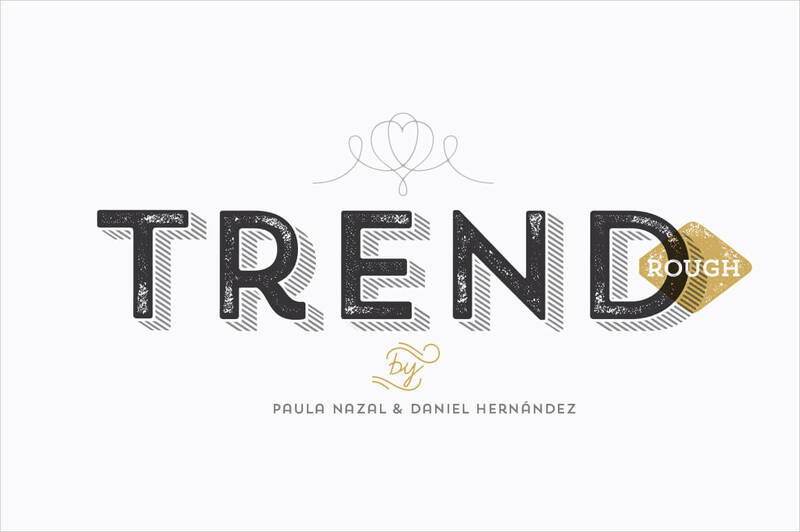 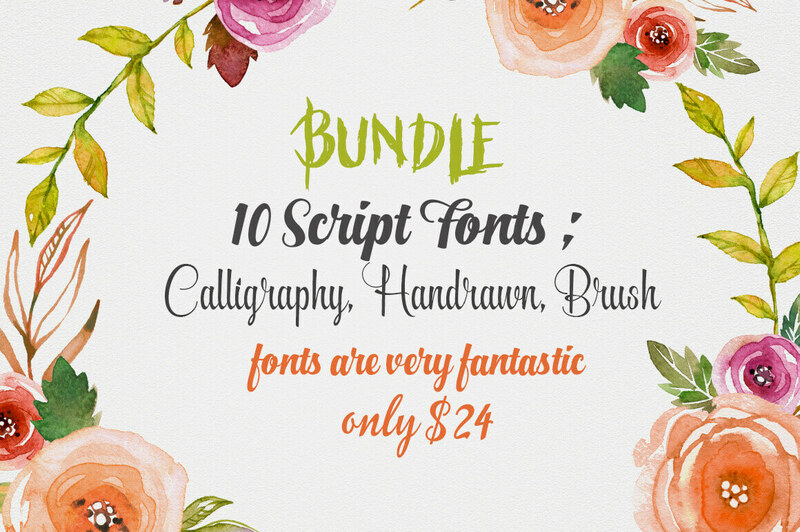 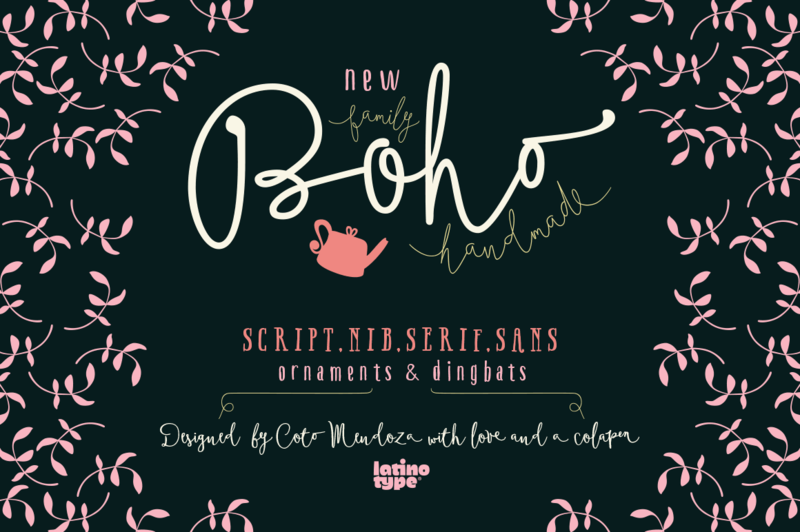 10 Modern, Hand Drawn Calligraphy Script Fonts - only $24! 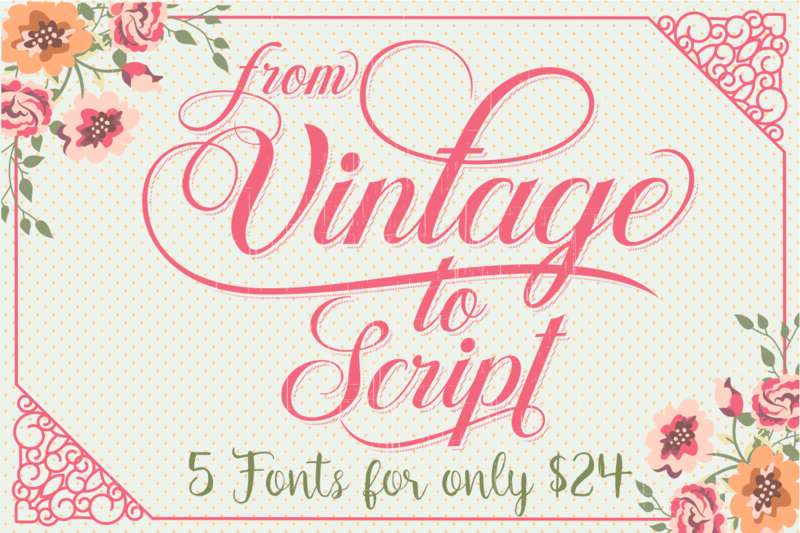 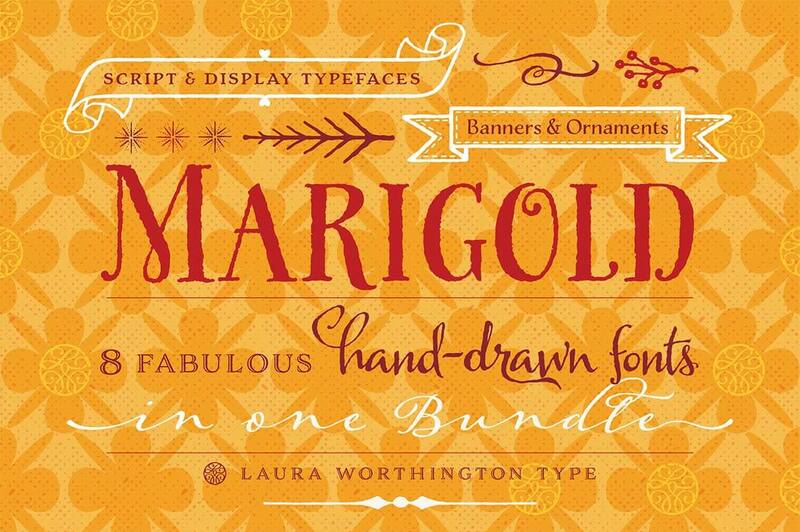 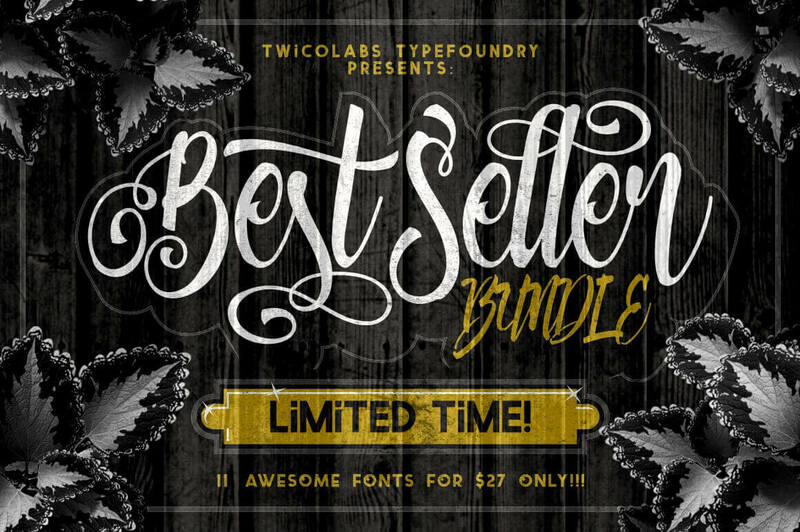 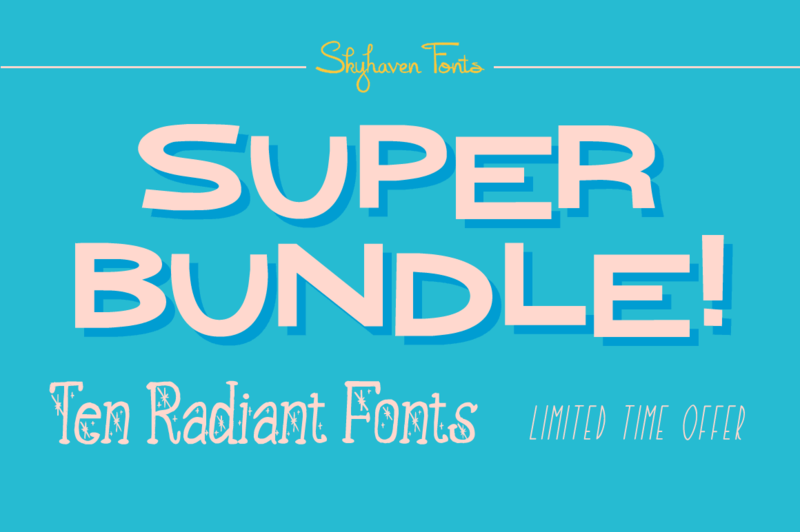 Stylish Collection of 5 Quality Vintage and Script Fonts - only $24! 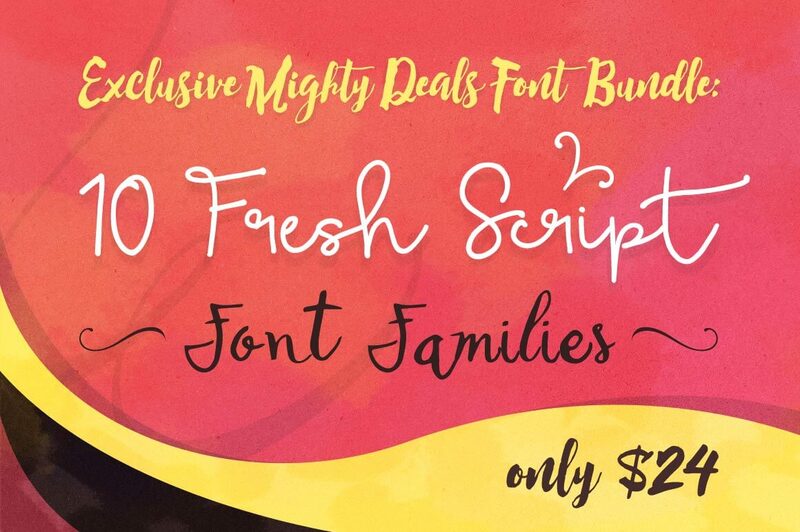 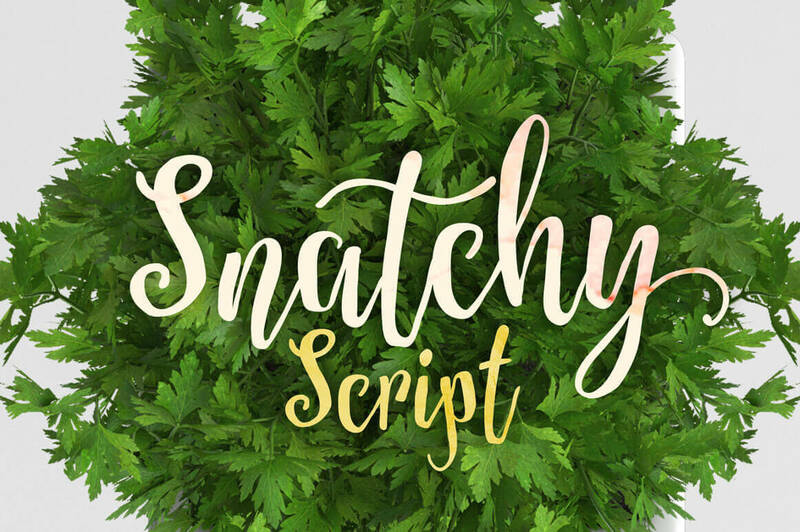 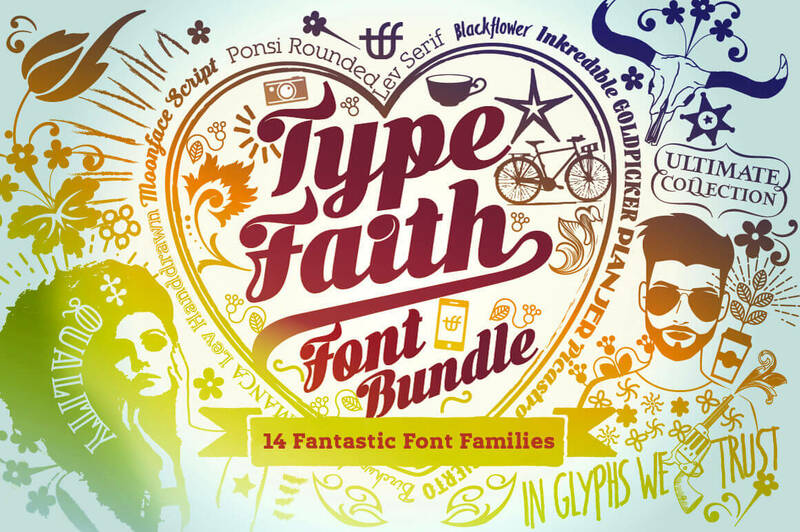 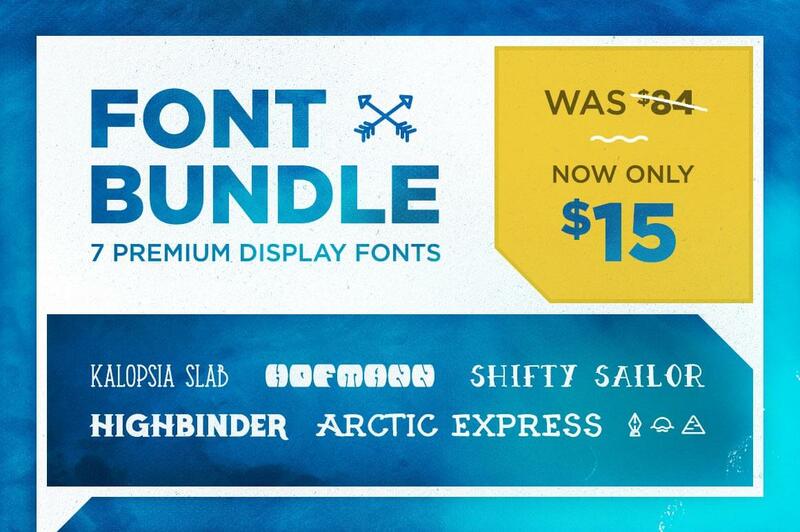 Exclusive Bundle: 10 Fantastic Fresh Script Font Families - only $24!